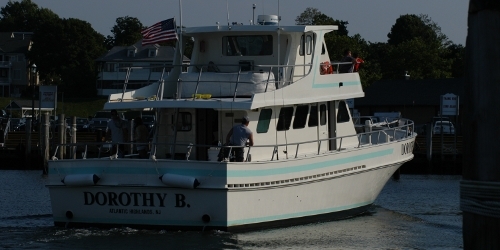 Third generation Captain, Kevin Bradshaw, and the party boat Dorothy B. from Sheepshead Bay, Brooklyn are sailing from the Municipal Harbor in Atlantic Highlands, New Jersey!!! 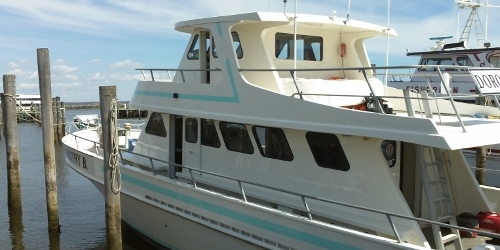 A short ride from New York City with all the best the Jersey Shore has to offer ~ family-friendly atmosphere, plenty of free parking, and great access to some of the best spots in the New York Bight as well as Jersey's rocks and reefs! 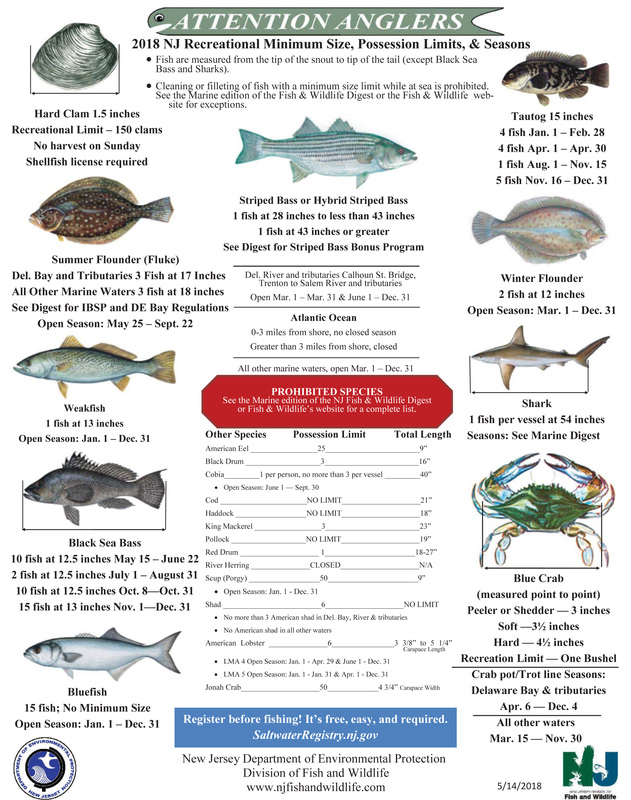 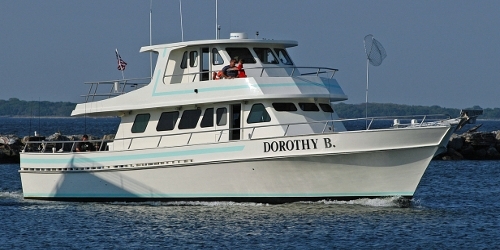 Join us for open boat fishing, or book a private charter or cruise for fishing at its finest!